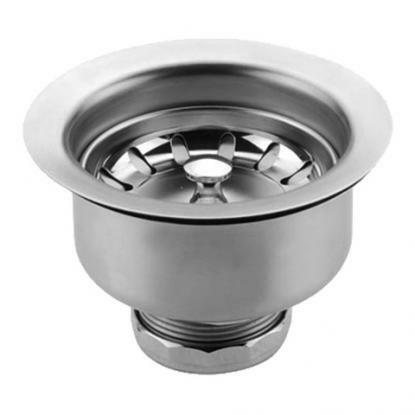 This high quality E2Stainless stainless steel strainer prevents unwanted items from entering your drain line. 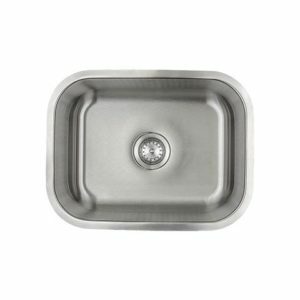 Built in stopper makes it easy to open and close the drain as needed for your everyday tasks. 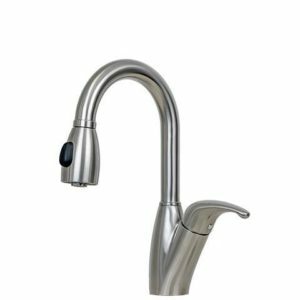 304 18/10 scratch resistant commercial grade stainless steel with premium brushed satin finish. This finish is part of the E2Stainless matched component system. 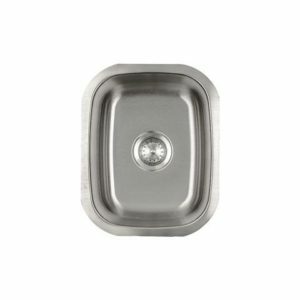 Fits standard 3 1/2 “ and 4 “ drain openings. 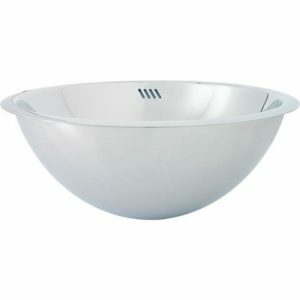 Includes strainer basket with open / close stopper and installation gasket.